There�s been quite the push lately for children and adults to get vaccinated. More and more, there is a sense of urgency to get everyone �up-to-date� in order to prevent the resurgence of �vaccine-preventable� diseases. 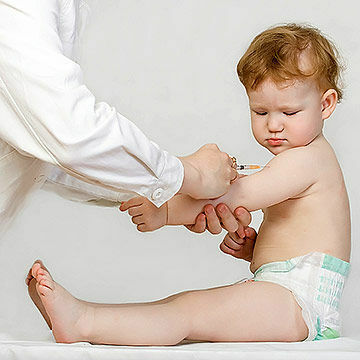 Many parents are having the vaccine at 3,5, and 7 months, hence alternating with the standard vaccines given at 2,4 and 6 months. 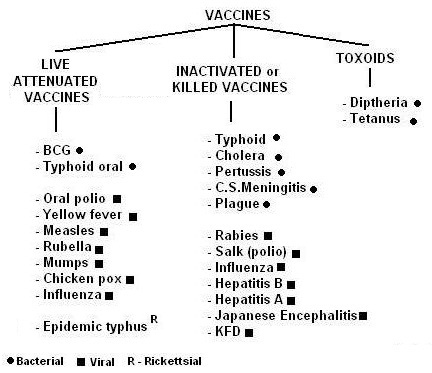 This is to lessen the fevers that can occur when given with other vaccines. The only risk for doing this at these dates is the 4 week delay in coverage.